﻿ Monumental Hotel Orlando, Orlando (FL) | FROM $49 - SAVE ON AGODA! "This hotel was the perfect pick for my husband and I We trav..."
Have a question for Monumental Hotel Orlando? "The price is great if you book on line." "The room was spacious and simple and the pool and jacuzzi got plenty of use from us." If what you're looking for is a conveniently located hotel in Orlando (FL), look no further than Monumental Hotel Orlando. From here, guests can enjoy easy access to all that the lively city has to offer. With its convenient location, the hotel offers easy access to the city's must-see destinations. Monumental Hotel Orlando offers impeccable service and all the essential amenities to invigorate travelers. Top features of the hotel include 24-hour front desk, facilities for disabled guests, express check-in/check-out, luggage storage, Wi-Fi in public areas. Experience high quality room facilities during your stay here. Some rooms include air conditioning, heating, wake-up service, desk, balcony/terrace, provided to help guests recharge after a long day. Throughout the day you can enjoy the relaxing atmosphere of the golf course (within 3 km), outdoor pool. 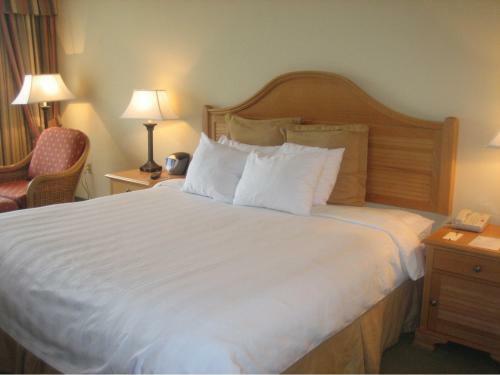 Monumental Hotel Orlando is an ideal place of stay for travelers seeking charm, comfort and convenience in Orlando (FL). This Hotel is Orlando's best kept secret, opulent, almost children free , peaceful and quiet beautiful ex Crowne Plaza hotel!! !Always stay there, the pool setting is beautiful although the pool needs to be heated!!! The hot tub is. I worry that it isn't being kept up to its original standard though on the outside the look is deteoriating alittle . The price is right although no breakfast a great 24hr Ihop near by serves very well.!! Slightly older property but obviously being kept up. Gorgeous pool area. Kind, helpful staff. Spacious rooms. Lots of meeting rooms if ones trip calls for them. I will definitely stay here on my next Orlando trip. Great value for the money. Could use improvement in the following: needs lighting over the bathroom vanity and mirror, more than one bath towel per day for each person, a charging station for cell phones, larger bath soap than the half dollar size wafer provided. Coffee maker and hair dryer outlets was not working. Talk to housekeeper and she called to front desk in my room and was told they were going to fix it in an hour. Went out to get coffee and came back after 2 hours and still didn’t fix the issue. Left the hotel instantly. Didn’t stayed at all. Nice, clean and spacious rooms. Friendly, courteous and attentive staff. Relaxing atmosphere. Quiet and peaceful surroundings. 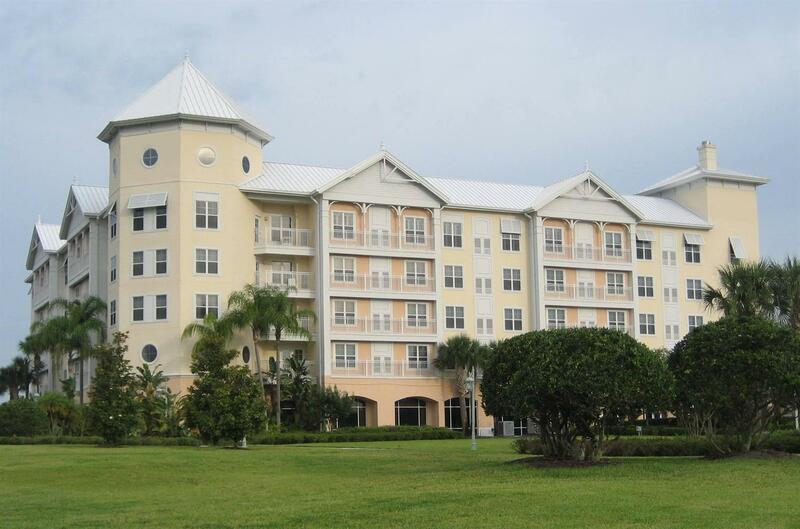 Accessible to shopping, parks, restaurants, and bars. I would certainly stay at this hotel whoever I'm in Orlando, Florida. I highly recommend this hotel for local and foreign tourists. I don't care if a place is dated as long as it is clean, and this was. BUT, it was very cold and when we turned up the heat, only cold air blew out. We had to ask for extra blankets. There is no wifi and in today's world, that is disappointing. The faucet in the shower was very difficult....we were either scalded or frozen until we moved it just right...took about 5 min to find that sweet spot. The bed was comfy though. The hotel in general is very good, but have some points that could improve. - The WiFi signal, at least in my room (404), was terrible. I could not use it. - The daily cleaning only make the bed and we have to pay US$6 (king size bed) more or less each day only for that as hotel tax. - There is an observation that they are not responsible if we lose personal items that are in the room. When I read it, I thought that they don't trust in their own team, as the only ones to enter are the staff for cleaning. I gave bad review about facilities due the terrible WiFi signal. The location is very good, near everything if you have a car. If you're on foot you'll be very far. Beware the surprise $6.95 "internet/room safe/etc" fee which is assessed daily not per stay as they would let you believe when you sign in. I was in a rush the morning of checkout so never challenged the double billing of this fee for the first night (already paid at check-in then billed again at checkout) There is no room service at night. The walk to the Hotel desk from the entry is a MAJOR hike and confusing. The parking in the rear is also a hike to your room. NO Heat in the room! Don't come in December like we did! No fan or ventilation in the Bathroom. We will try elsewhere next time. tho an "older" hotel (given the wear and stained carpets in the rooms) the pool, hot tub, and ancillary offerings at an additional $6.00 is well worth the $$$. Staff is very friendly and the hotel is very quiet. FYI: there should be a microwave in EVERY room, not just the suites! Many parking places. But need charge for parking/ service fee $7.00 per night. No sound insulation. I asked for an extra pillow didn’t receive. Place smelled horrible. Horrible place. It's decent if you are on a tight budget. A bit old and outdated. Poor AC and hot water. Below are some notes on issues we had: 1) Expired products The hotel provided expired milks/creams during our stay and below par breakfast. 2) Shower leaks My room would have a puddle of water each time i would shower. 3) Room standards The hotel was empty with minimum staffs and guests TV stand was broken, missing towels, super low quality pillows etc. I always come here ! If you have a car, this place is perfect ! The room carpets need replacement, they are getting old and worn out. The whole place is well maintained ! A beautiful pool, large rooms, large parking space .... I like it. Overall good experience. Beds need to be updated. Rooms need to be brought to 2017 standards. Had internet trouble. Otherwise a very good place to stay for a few days. Great location. Very accommodating staff. We choosen this hotel becouse it was situated close to Universal pictures and offered free parking space. The hotel is situated in very nice and quiet area but very close to this hotel there is great possibility to dine as it is localized at International Drive. The weather was not good during our stay but we could use large smimming pool as water was heated there. The hotel was very clean. There was a lot of space for guests so we had a feeling that hotel was completely empty but in the morning we met many people having breakfes but it was not crawded. Staff was very pleasent and helpfull. The Monumental Hotel was well situated past Seaworld on International Drive, near to Disney and Universal Studios. Staff were helpfull and always pleasant, any reported problems were sorted out quickly and efficently. The pool and spa area are excellant with free towels always avialable and plentyfull.The rooms were large and spacious with a fridge being a welcome extra if you need a beer in the room.All in all I cannot fault the hotel and would recommend it to anyone.